Memorial Day weekend is almost here! Make sure you stay stylish + beautiful for all of your fun parties. Here is the check list of our beauty essentials and fun accessories so you show up in style. 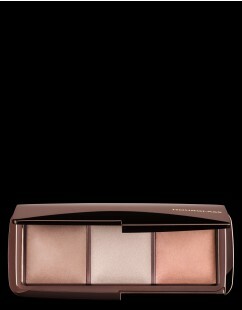 Highlight those check bones and add a fun summer glow to your skin with our favorite, Hourglass Ambient palette. 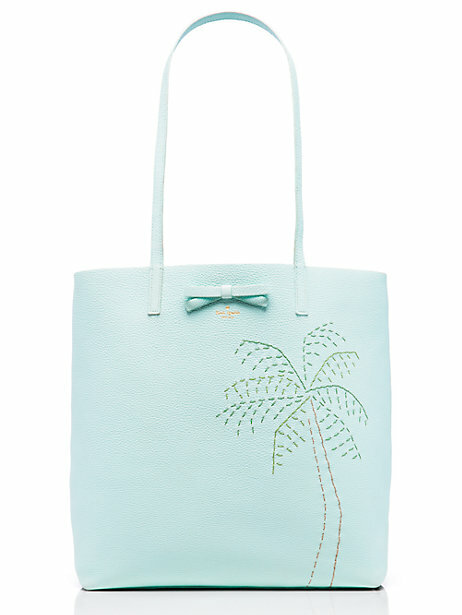 We are obsessed with kate spade. This is a brand that is classic, fun, + girly. Check out these super cute totes that you can fill up with all your beauty-on-the-go essentials. Nothing says summer better then the color orange on your nails! Its like a burst of tropical fun that looks great holding a delicious pina colada. Doesn't Memorial Day need a flag somewhere or at least the pattern? I think so! A cute summer flag printed top or better yet some awesome kicks. Land of the free because of the brave! Last but not least...denim. Love these fun denim dungarees found at Zara. They are perfect for the outdoor BBQ. Hope everyone enjoyed our checklist and has a fun + stylish weekend! We want to thank all of the people that serve and have served our country.